I am a research scientist at Semantic Machines. I work on machine learning and natural language processing, with the goal of building the next-generation dialogue systems. Previously, I was a post-doc researcher at Stanford University, hosted by Percy Liang and Moses Charikar. I got Ph.D. in computer science from UC Berkeley, where I was very fortunate to be advised by Michael Jordan and Martin Wainwright. Before that, I got a Master in statistics from Berkeley and a Bachelor in computer science from Tsinghua University. 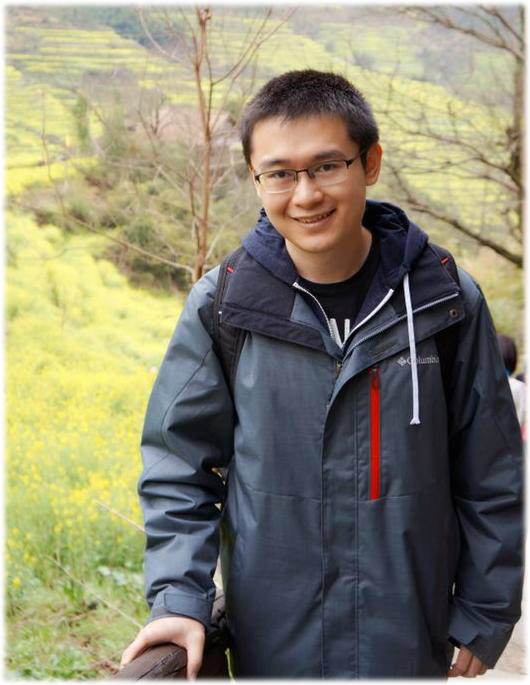 I did several internships at Microsoft Research, Google and Baidu, and collaborated with Lin Xiao, Weizhu Chen and Vanja Josifovski.